4 Which Baby Car Seat is suitable for you? 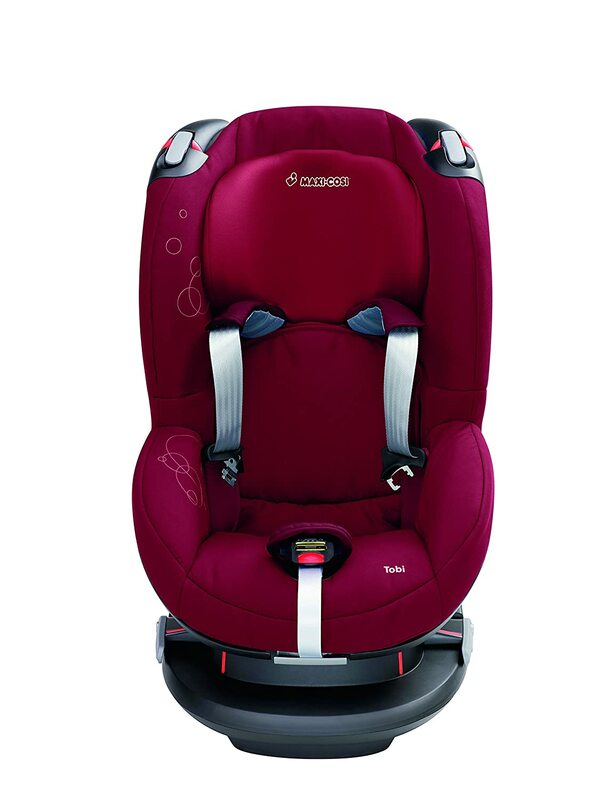 The Maxi-Cosi Tobi was the best group 1 baby car seat in our reviews. A child’s safety is the number one priority in your vehicle. 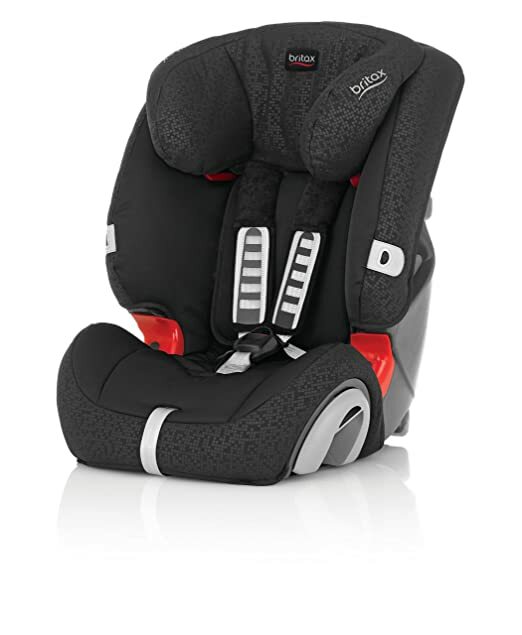 Modern safety measures have led to less casualties and improved baby car seat features add extra comfortability. In our buying guide we’ll compare the different types of baby car seats whilst taking a closer look at brands and accessories. You’ll get to know all the facts and details as well as which seat offers the best safety and comfortability. Baby car seats are divided into three categories. The first group of seats are marked 0(+) and are suitable for the very youngest babies. They are followed by group 1 and finally group 2/3. Below you’ll find the different features of each group. Group 0(+) Group 0+ seats are built for newborns and small babies. They must always be mounted rearward facing and secured with a three point harness. The reason one mounts the seat opposite to the direction of travel is that the baby’s head is quite heavy in comparison to the rest of its body. Front impact during regular transport could thereby lead to an extreme shift of pressure on the cervical spine and cause serious injuries or worse. Group 1 Group 1 baby car seats are built with different restraint systems, the design of which depends on the manufacturer. The most common version has a three point safety harness to secure the actual seat while a five point harness secures the child. The seat is mounted towards the direction of travel. Always make sure that you can tighten the harness properly so that the baby car seat is always closely connected to the car. 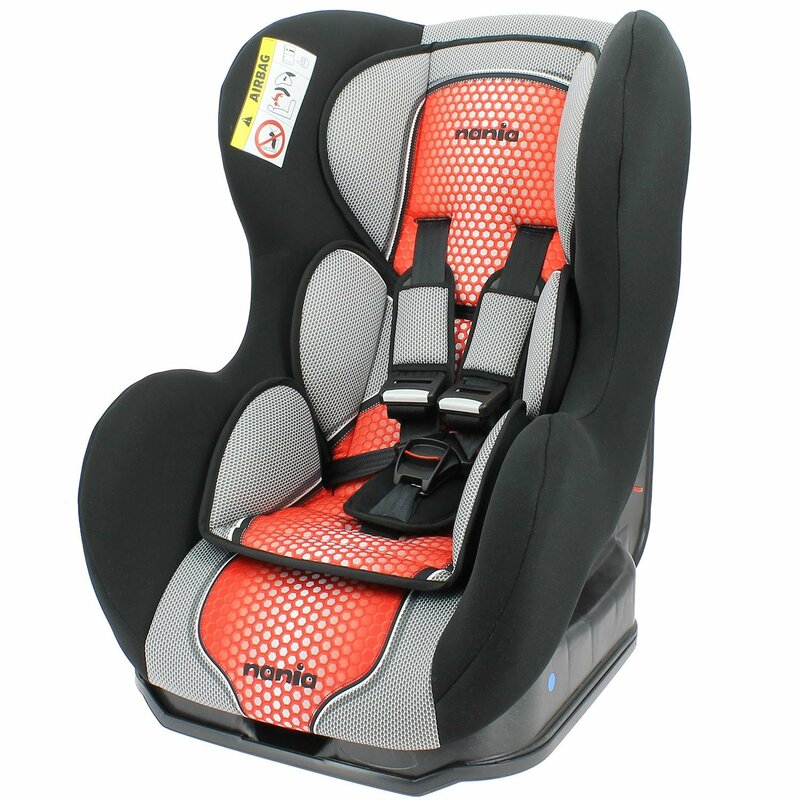 Other models have special catches that secure the child and seat with the car’s seatbelts. This has been proven to improve security though small children tend not to like it as they quickly feel trapped and uncomfortable. Group 2/3 Children from three years onward should be seated in a group 2/3 car seat. They too are mounted towards the direction of travel and are again secured including the child via the car’s seatbelts. Seats with a backrest, side protection and a adjustable headrest are recommend. Make sure the lap belt runs above the child’s pelvic bone and that the diagonal belt does not rest on its neck. Some headrests can be adjusted sidewards to support the child’s head when sleeping. 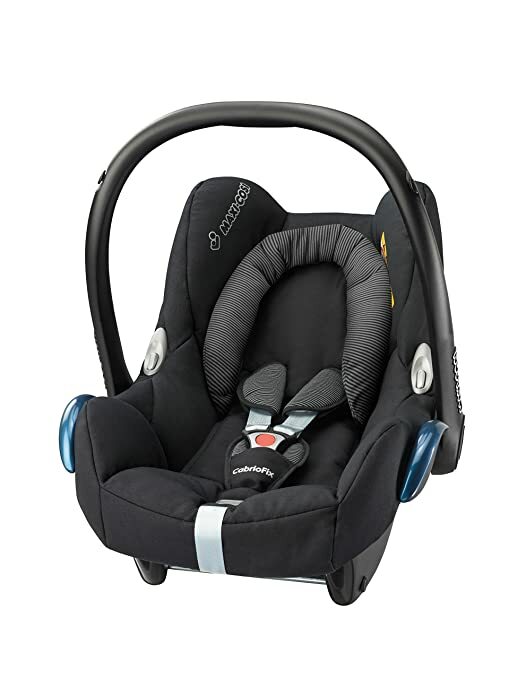 As mentioned above you’ll have a selection of different baby car seat types depending on the child’s height and age. Below you’ll see some pro’s and con’s for different baby car seat types. Your choice of baby car seat isn’t a question of taste but rather determined by your child’s age. Which Baby Car Seat is suitable for you? 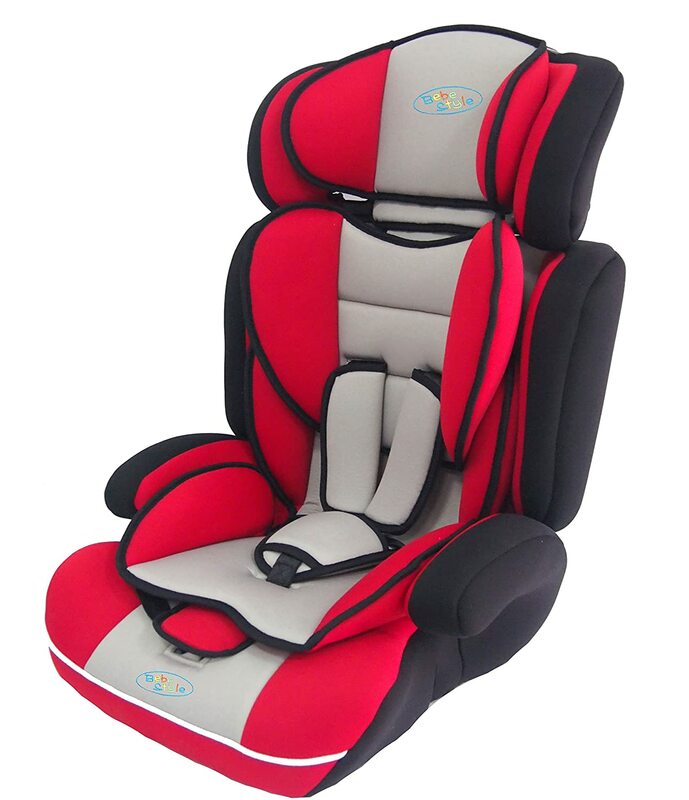 Are you looking for a cheap baby car seat with good quality? 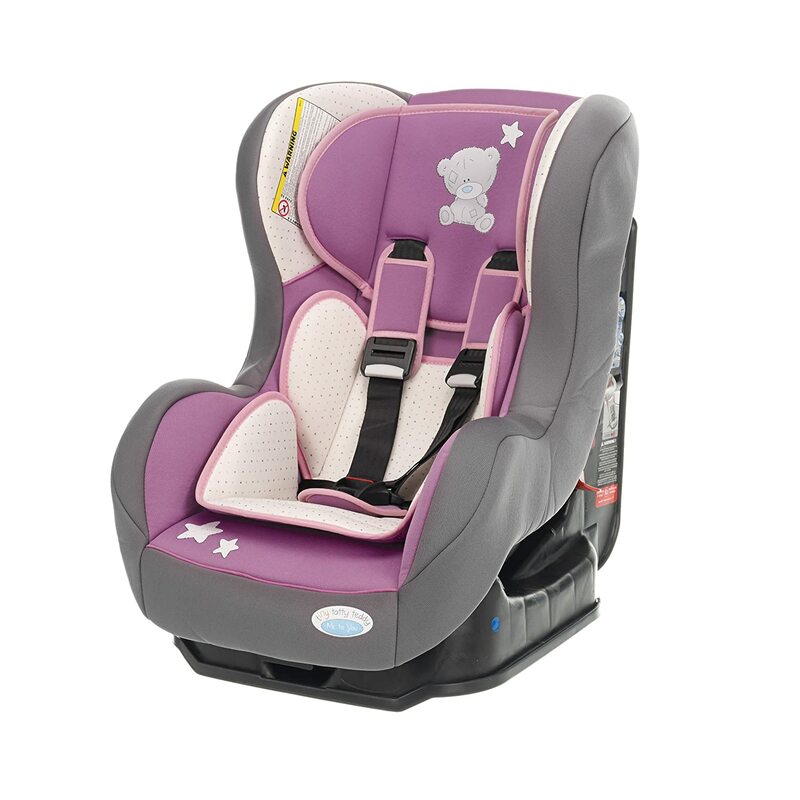 We recommend you take a look at our baby car seat reviews above. We’ve compared different types and brands to display their strengths. We also share experiences with certain brands as well as the most attractive offers and deals. You’ll find baby car seats in special shops in your region or simply on the internet in online shops and stores where you can also profit from no delivery charges and special offers. Which baby car seat will fit my car? Group 0(+) seats are built to fit almost any car. So with any usual mid price car you shouldn’t encounter any difficulties. Manufacturers sometimes have an online list of cars that will be suitable for the baby car seat so that you don’t need to buy it first. Also check if your car has Isofix mountings. Isofix is a standard system of fitting that can be found in most modern cars and allows you to fit the child car seat without having to use seatbelts. Isofix car seats mount with two or three points. Usually two points are at the back whilst an extendable foot or straps acts as a third point. Do you want to buy a top quality baby car seat? If you’re looking for a model that offers the best quality and are prepared to spend a little more cash you’ll soon come across some of the best rated baby car seats from our reviews. 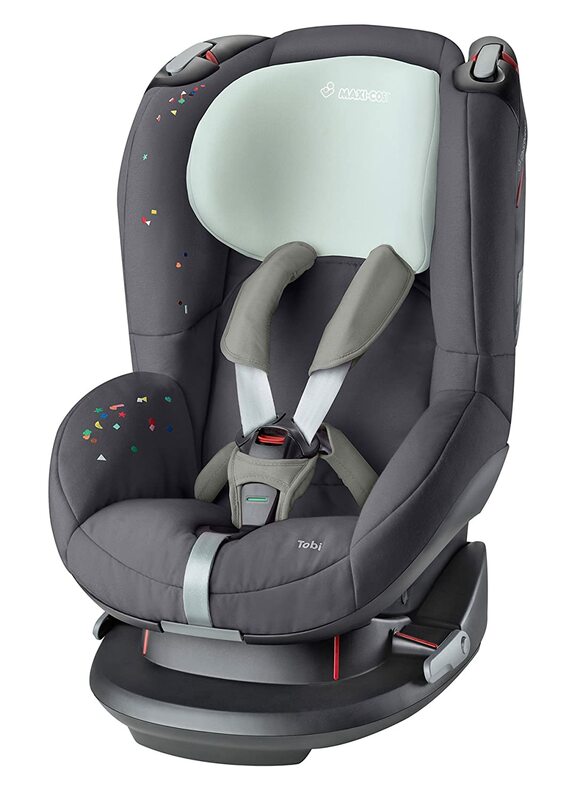 Check out our best rated car seat in the above table to see all features of this year’s winner or see what others have been buying with our best selling baby car seat. Your local retailers will usually have a selection of low to mid-priced baby car seats whereas special dealers, baby accessory stores and online shops have the high quality brands and models in stock. Going back to the question of quality, we have listed the UK’s best baby car seat brands. It includes the best and most popular manufacturers for baby travel accessories and baby accessories in general. 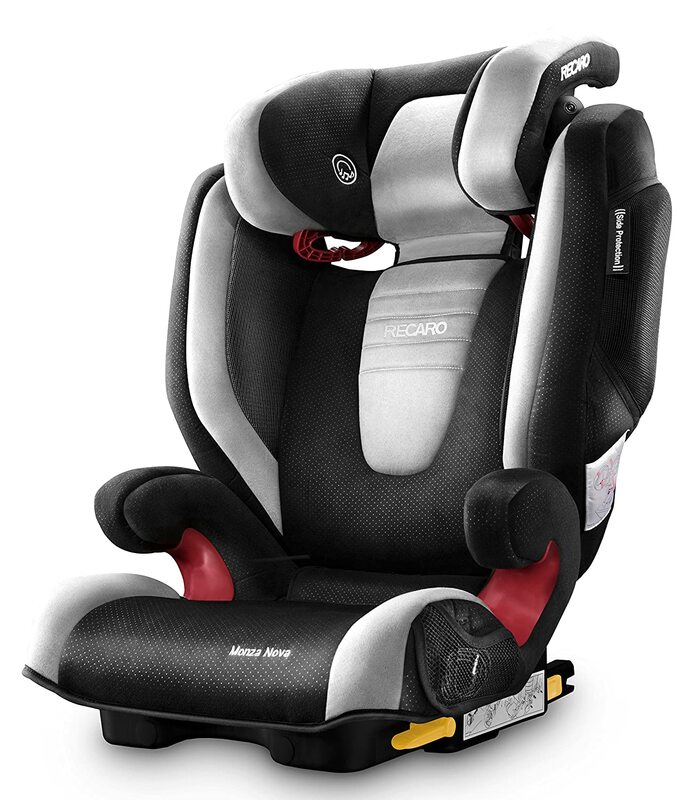 The Recaro Monza Nova2 is one of the UK's best models and we can generally recommend Recaro baby car seats. Depending on the model and brand you’ll find different accessories and options for your baby car seat. Brackets: Some brands require special brackets for certain car types. Which ones are needed exactly you’ll see on your model’s instruction manual. Exchange Cover: A cover that can be changed and washed can be vital in keeping your child and car clean. Adapter: Some car models require additional adapters for mounting baby car seats. Which ones are needed exactly you can again find in either the baby car seat’s or the car’s instruction manual.